There are geisha, and then there are geisha. The art of being a true geisha with all the skills in such classical music, dance, games, and conversation takes years to learn and there is a strict hierarchy. (The word consists of two kanji ‘gei meaning ‘art’ and sha meaning ‘person’ ). To meet Kyoto’s top geiko is no easy thing ,requiring the right kind of introductions and formality. Luxury Japan can broker introductions to the geiko in the hanamachi districts of Miyagawa-cho, and Gion. 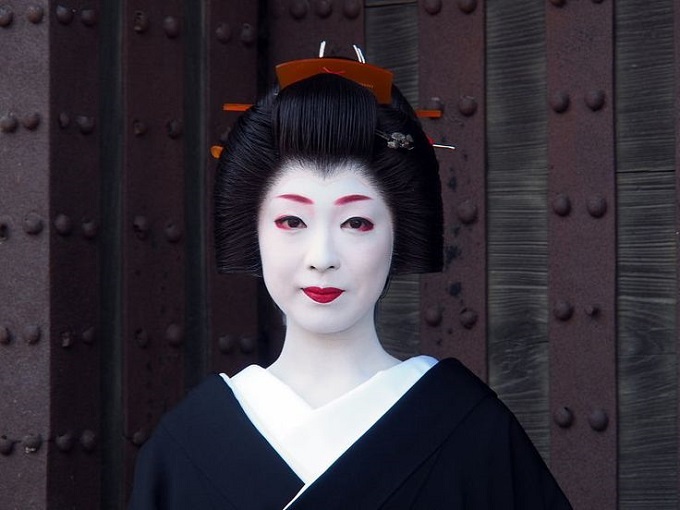 *Another name for geisha is ‘geiko’, which is usually used to refer to geisha from western Japan, which includes Kyoto.